THE official shopping spot for Team Jesus! 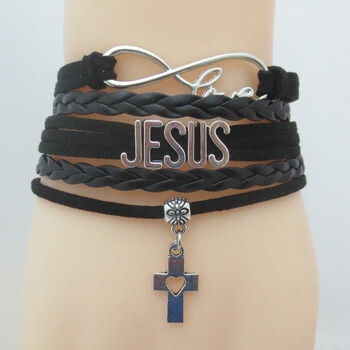 Receive 10% OFF your first order when you join Team Jesus Mall Shoppers! Be the first to hear about upcoming sales, promotions, and shopping events! Team! Are your #emotions all over the place? Life is filled with emotional rollercoasters, but the arms of #Jesus is our safe place. Here's how! Team, until your past dies, your present and future cannot live. #Forgive, forreal 😌💯! #ChristianParents! Here are 4 practical #parentingtips straight from the heart of God, read on 😊! #TeamJesus! Let’s send a message to #Hollywood opening week that movies like @breakthroughmovie are powerful blockbusters ✊🏾🎉! Don’t miss God in action, go see #BreakthroughMovie 😁👍🏾! #Repost @devonfranklin ・・・ WATCH THIS! Is it HOLY week or HORROR Week? Team, we may not know what the #future holds, but we can trust the One who holds the future in His loving hands 😊!